The only thing more satisfying than playing Marvel’s Spider-Man is shooting spider webs and accosting Super Villains with a Pop! Spider-Man by your side. This Super Hero figure is clearly in the thick of the action, poised to leap from the nearest building while cleaning up his city. 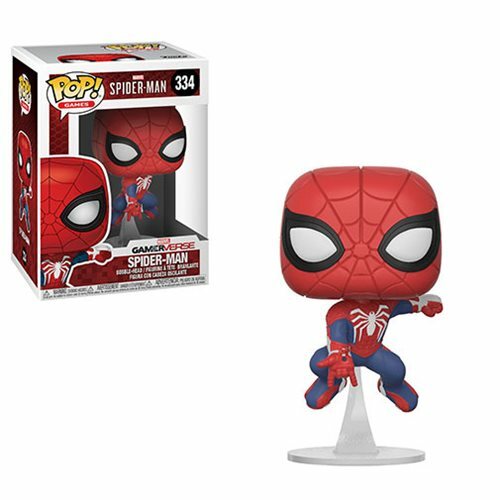 This Spider-Man Gamerverse Pop! Vinyl Figure #334 measures approximately 3 3/4-inches tall and comes packaged in a window display box.